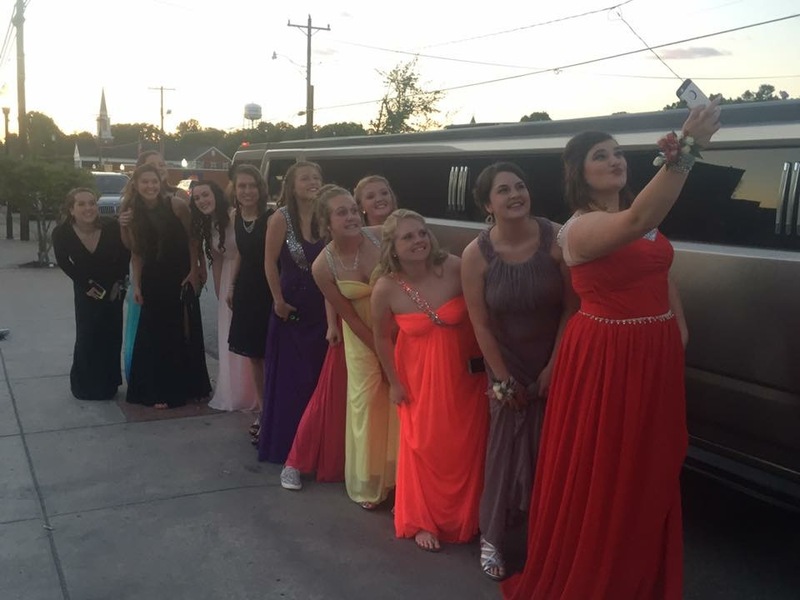 2019 Prom Limo Season is upon us! If your students party is larger than 10, it is best to start calling for quotes now. 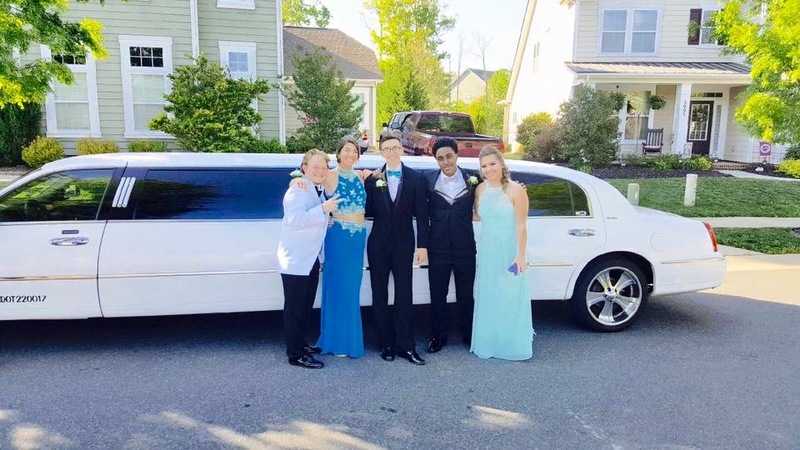 It is very important to choose a limousine service in Charlotte that you trust your “precious cargo” with- so give us a call today at 704-649-3068! Are you looking for an exceptional experience? 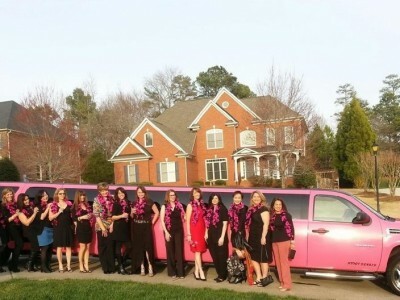 Then look no further than Johnny B’s Limo. We pride ourselves on creating memories that last a lifetime. Why choose our family owned company? Our top concerns are safety, dependability, cleanliness, and top-notch vehicles with friendly chauffeurs. Our goal is to go ABOVE and BEYOND for You. We service the Greater Charlotte Area and Union County. Give us a call today for your tailored experience. Gratuity is not included. Six hour packages. Pricing may vary depending on pick up location. Call 704-649-3068 for exact quote please. 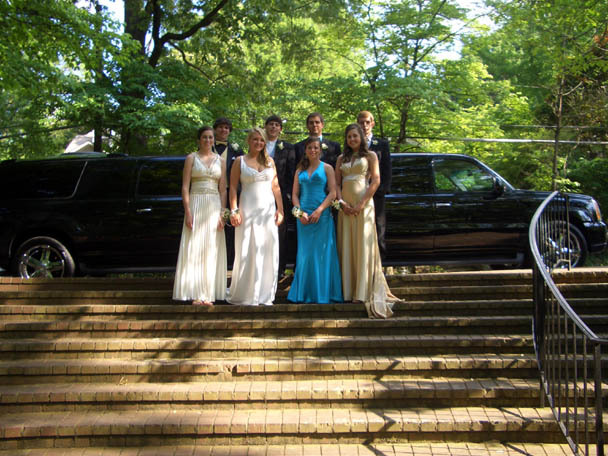 Here are five key points that parents need to think about when selecting a limousine service for Prom Season. 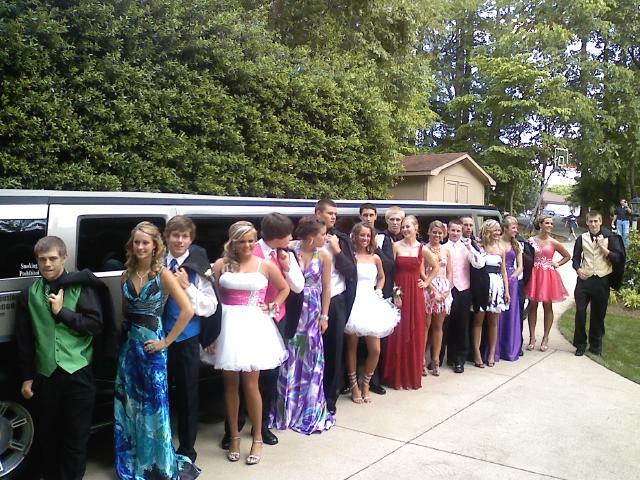 How many people are riding in the limousine and who are they? 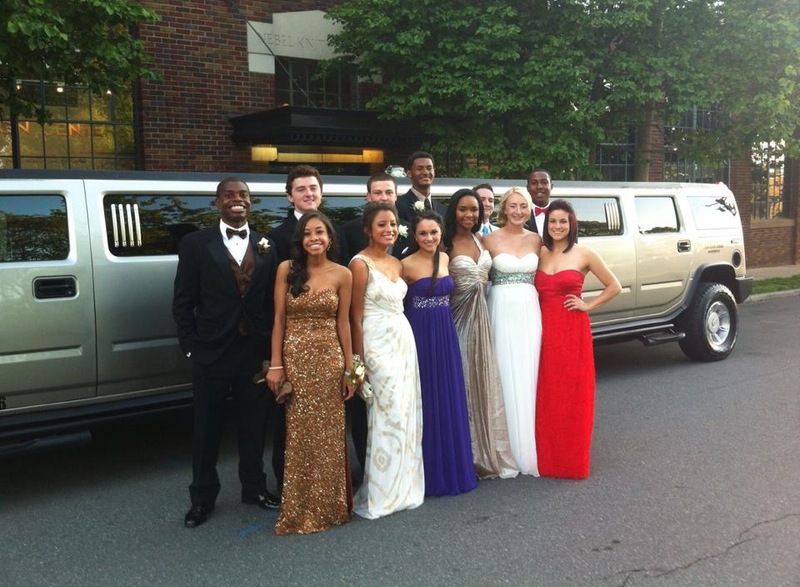 Make sure all parents understand that a trustworthy limousine service will enforce a zero alcohol tolerance policy. 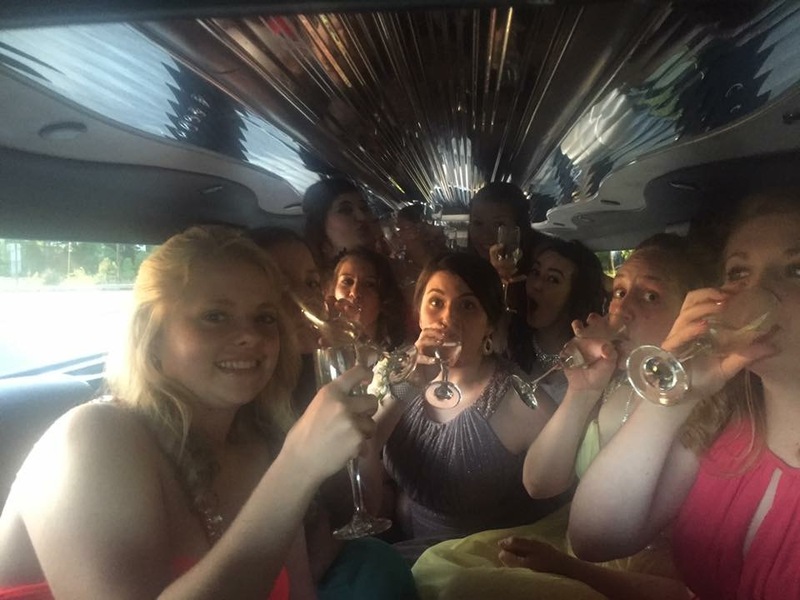 Limousine companies can lose their license if minors use alcoholic beverages. Yes, we want our kids to have fun but also to stay out of trouble. 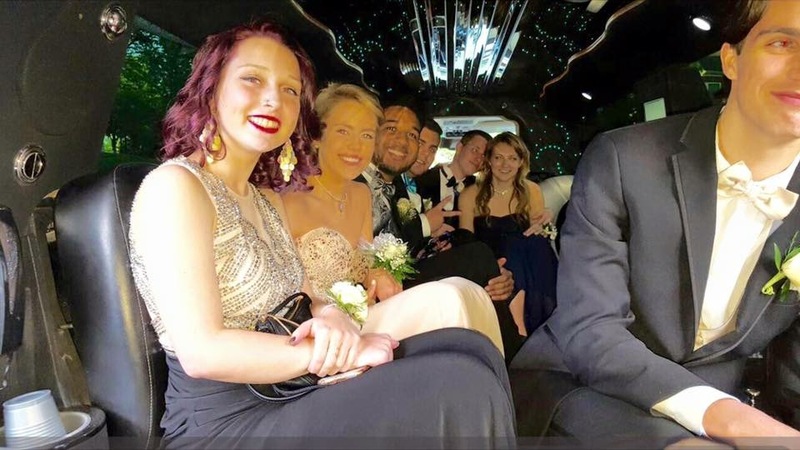 Johnny B’s Limousine Service offers a “Prom Promise” for all parents and students to sign. It simply states that alcohol consumption/presence will not be tolerated. Because everyone must sign, there is much less peer-pressure for the students. 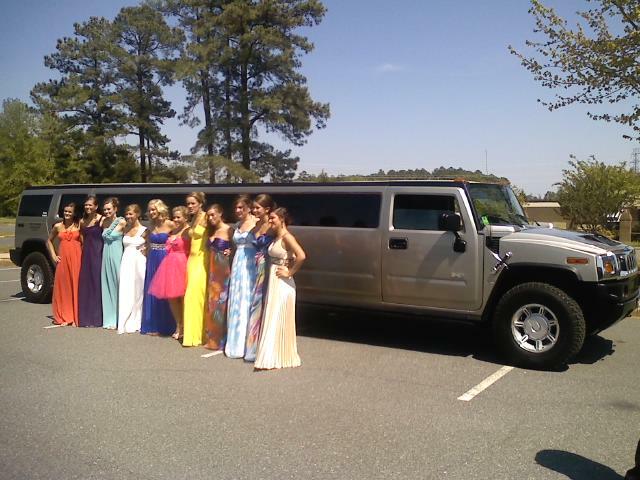 Call early and reserve your prom limo! 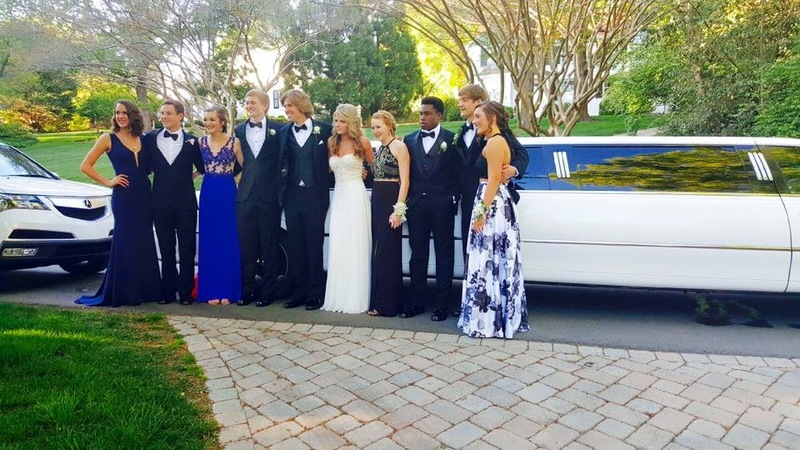 Prom season holds the highest demand of the year for many limousine services in the Carolina’s and most companies usually ask for a 6 hour minimum for prom season. 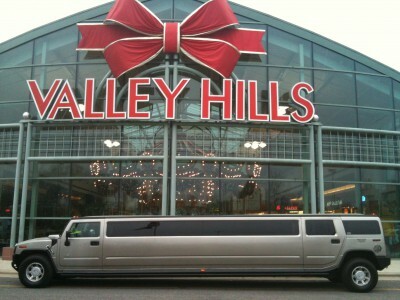 Ask for a confirmed reservation either by mail or email displaying the complete cost, this assures you that you and your limousine service are on the same page and that they will show up as promised. Be practical. 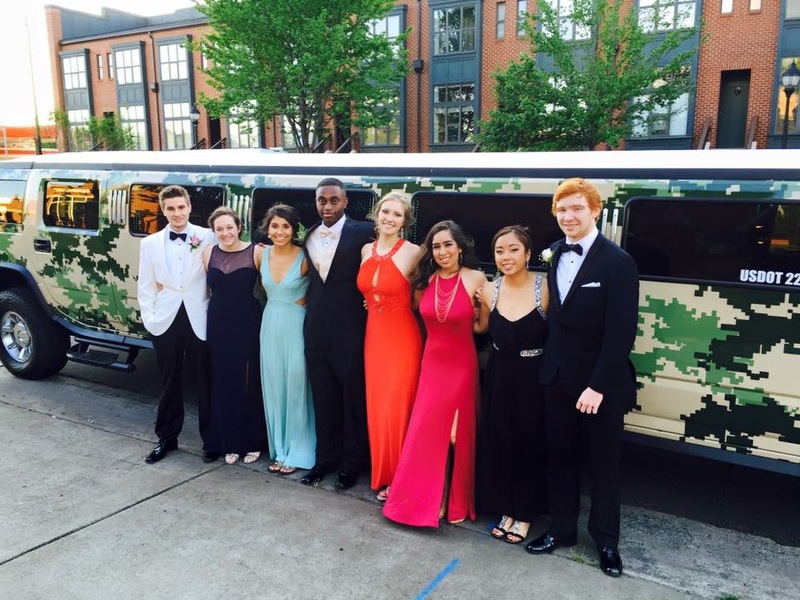 Have the kids make a list of the activities planned and make sure everyone has the money in their budget for all that they want to do on prom night. Delete some activities if the budget gets too high. Don’t wait until the event to collect money, things change, people break-up, protect yourself and get the money as soon as you possibly can to cover the expense. Provide an itinerary in advance. Give your chauffeur a written list of all pick-up and drop-off locations. Plan to have everyone picked up at one location. 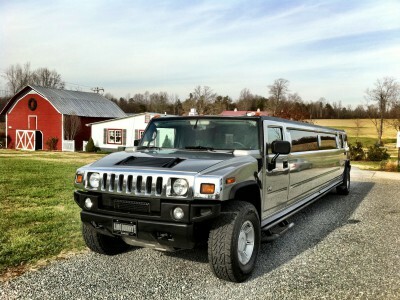 This saves time and money and more time in the limo to have fun. Call your limousine provider one week prior to your event to make sure everything is still as you agreed. Give them updates on pick-up address, destination location and when the charter will end. 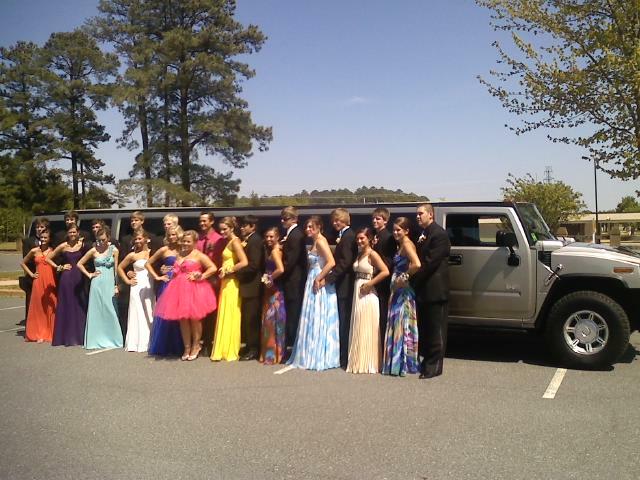 Johnny B’s Limousine Service is the Carolina’s most reliable prom limousine provider. 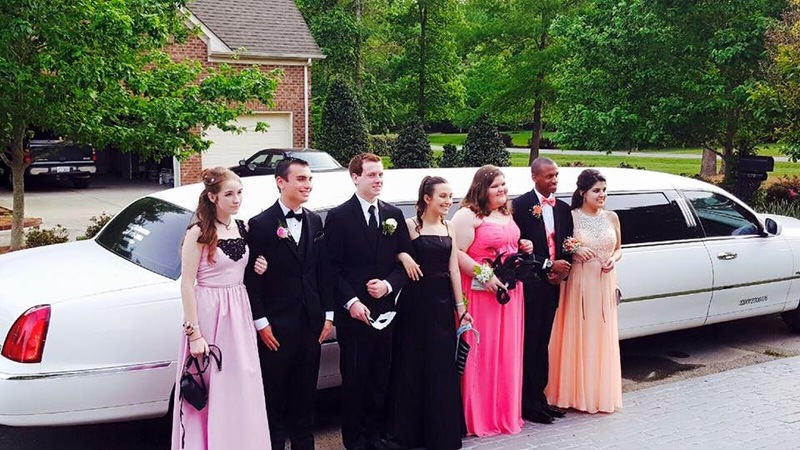 Our professional chauffeurs will insure that your teenagers experience the excitement of being in a prom limo while giving parents confidence of their children’s safety. Lenora will help guide you through the reservation process, especially if it is your first time renting a limousine service for a large group. Pricing varies depending on date and itinerary. Fridays and Saturdays in April and May the rates will be higher. Please contact us for an accurate quote.